January 1st Resolution Revolution 3 miles DONE! February 23rd Polar Bear Doubler 3 miles & 5 miles DONE! January 21st Bop to the Top 108 stair flights Triple Step DONE! February 25th Polar Bear Doubler 5 & 3 miles DONE! This schedule is not complete and is subject to change for any reason I see fit. This is to include reasons such as; because I was lazy and didn't want to do it, because I changed my mind and wanted to do a different event, because the weather was not up to par with my preferences, my children decided to insert something into my schedule, my dog ate my running shoes, etc. The list of excuses can go on and on. I accept "donations" of valid or invalid excuses. 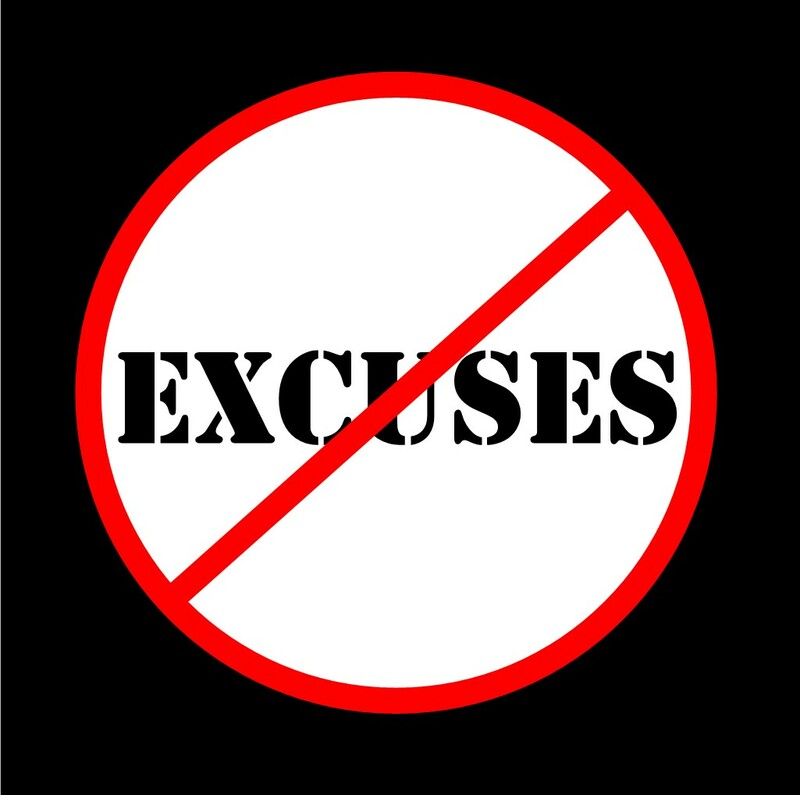 Please feel free to leave your suggestions of best excuses for not completing an event. Thanks to those who have endured reading my long, sometimes rambling blog entries, liked me on Facebook and/or have followed me on Twitter. If you have yet to do so and are a glutton for punishment, you may find me here on Facebook and/or follow me on Twitter. How about "I couldn't run because I had to update my blog and tweet what I ate today?"